So you’ve made the decision…it’s time to be a pet parent! Now what, right? We’re sure you have a million questions. Luckily, we have some answers. If you’re familiar with Fairfield, you know we love our fur babies whether they bark or meow. And we’ve been giving tips on how to best take care of your pets for a while now. 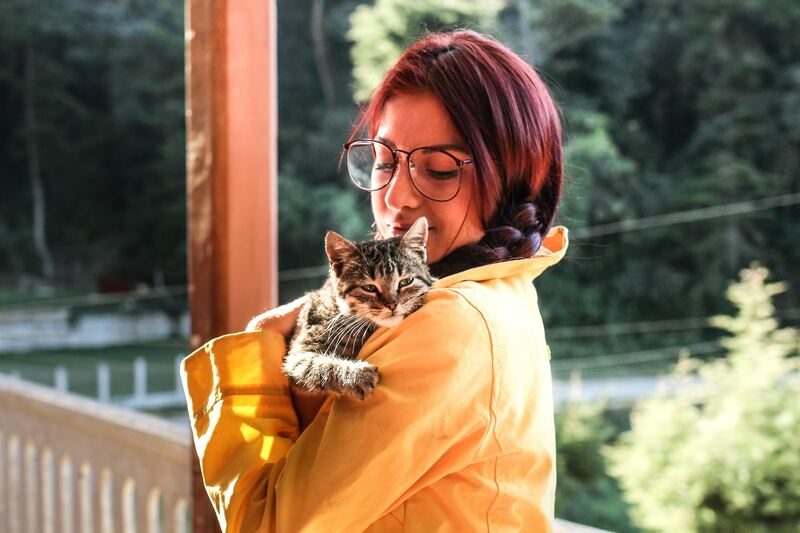 Check out the post below for the best tricks of the trade in adopting, caring for and having fun with your first pet. Don’t know the first thing about the pet adoption process? Have no worries! Read 5 Pet Adoption Tips that cover all the basics. How to Protect Your Pet from Fleas is an essential read. Ask any fur parent! 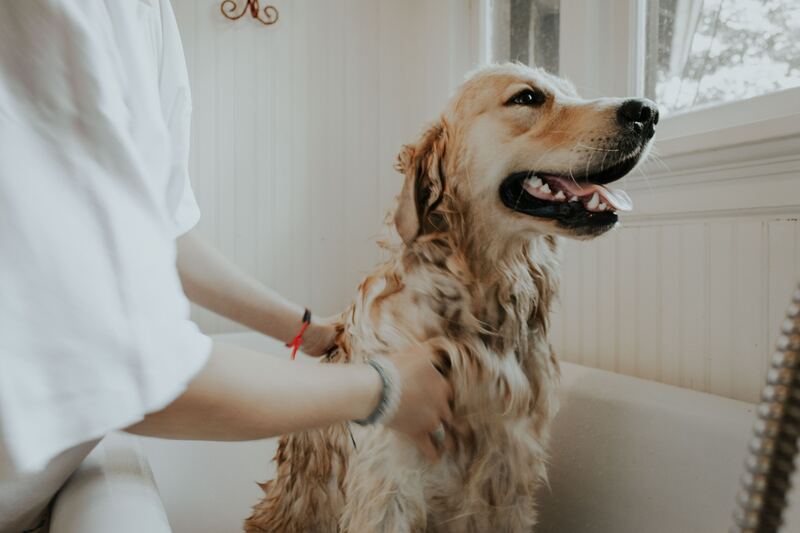 Now that you’re getting a fur kid, but you still need to work, you’ll want to check out these apps that will make your life easier and your pet happier. A dog or cat’s teeth is not something that is normally on our mind, but when you’re a pet parent, it’s something that will be! Take preventative care and learn how to Keep Your Pet’s Teeth Clean at Home. Don’t know the first thing about what to feed your pup? Check out this article on Healthy Treats for Your Pup. Skip making regular trips to the pet store and check out these pet subscription boxes. There’s nothing cuter than your fur baby snuggled in their pet beds…want to splurge? Here are some Cozy Pet Bed Ideas. If you’re outdoorsy, obviously How to Camp with Your Pet is a must. Then there’s how to take a State Park Road Trip with Your Pup…also a must! If you’re not exactly a road tripper or camper, you still want to travel with Fido check out How to Travel with Your Pet. There you have it. 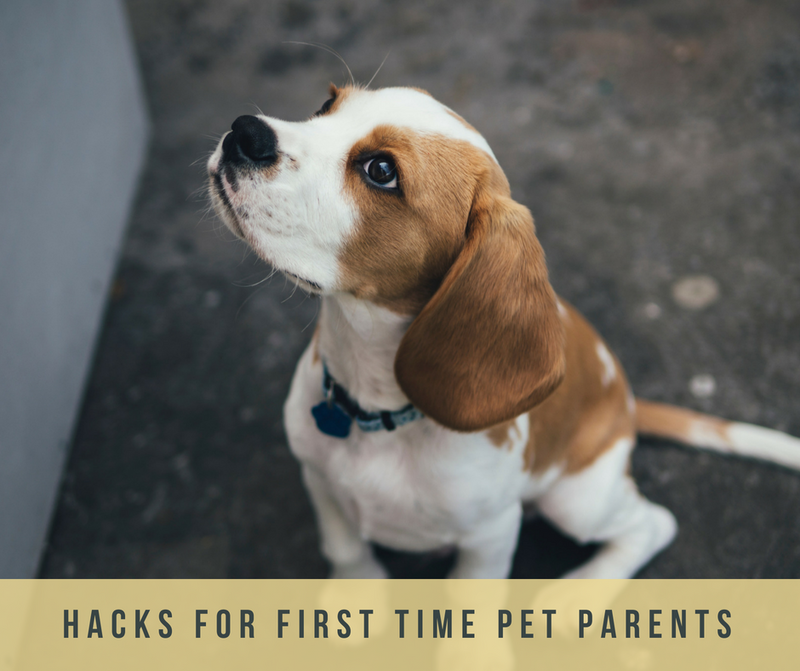 You’ll be good to go as a first-time pet parent with these tips, and know you can always come back to the Fairfield Blog for more!